You are at:Home»ED Causes»Do You Have Erectile Dysfunction? Note that the SHIM questionnaire will not diagnose the cause of your ED. 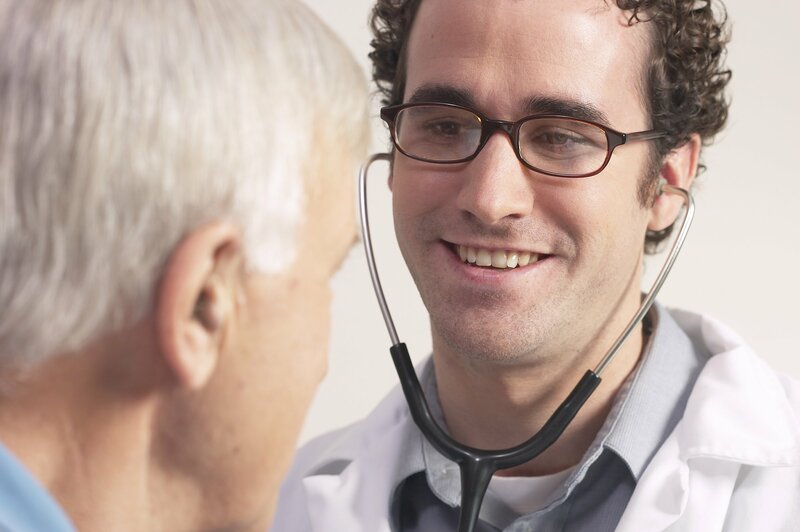 Diagnosis will require a medical examination by your doctor. Each question has several possible responses. Select the response that best describes your own situation. Please be sure that you select one and only one response for each question. If you find that you have Erectile Dysfunction, you should see your doctor. There are many different causes for ED, and it may be a symptom of a serious medical condition. Your doctor can determine the cause, and recommend appropriate treatments. The IIEF-5 (of SHIM) questionnaire was derived from the more comprehensive International Index of Erectile Function (IIEF-15). Results of the IIEF-5 and IIEF-15 correlate closely.